The newspaper El Punt Avui, coinciding with the commencement of the SilVer project, has focused on the work of the Barcelona Macula Foundation and dedicated a back page to Dr Jordi Monés, the institution’s Medical Director. 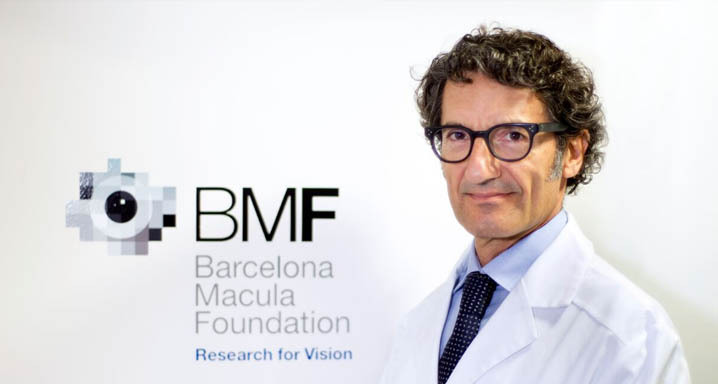 Dr Monés, a leading investigator into macular diseases, talked extensively about this pathology and its consequences. AMD affects some 700,000 people in Spain and is one of the vision-threatening diseases that will grow the most in the coming years. In the interview, Dr Monés spoke about the SilVer platform that he has launched in conjunction with the digital accessibility experts, DRJ Consulting. This has been designed to enable those who suffer sudden loss of vision or blindness to adapt to daily life by means of a set of apps and devices.